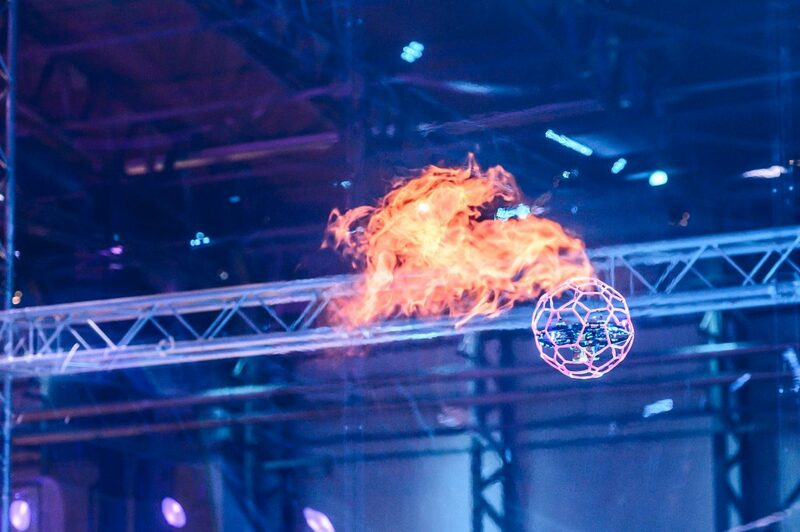 In this second edition of the world’s first counter-drone competition, nine international teams deployed drones of their own design. Saturday March 16th 2019: heavy rain and strong winds. No matter for the 500 odd people who gathered in Unmanned Valley Valkenburg‘s Hangar 2 for DroneClash 2019. Sheltered from the elements, they were fully focused on the DroneClash arena. It was here, in this dramatically-lit goldfish bowl of sorts, that a dramatic experiment in drone and counter-drone technology was unfolding. Click here to read the full recap, including the multiple learnings from an academic point of view.